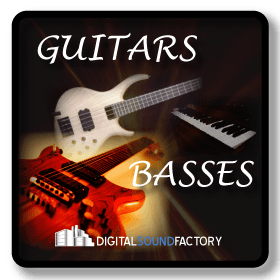 Digital Sound Factory Guitars & Basses is a collection electric guitars, acoustic guitars, electric basses, synth basses, and guitar chords/licks. 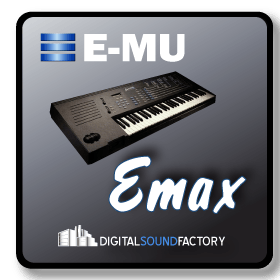 Each multi sample was processed to deliver the true feel of these stringed instruments. Instruments include Telecaster, Stratocaster, Les Paul, Fender, Yamaha Steel, Martin Nylon, and more. 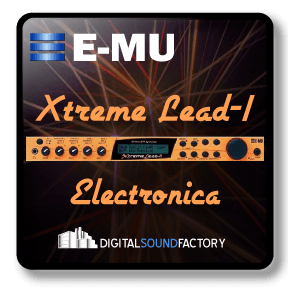 All instruments were recorded digitally at 24 bit resolution using Universal Audio 2-610 preamps and high quality A/D convertors. The acoustic guitars were recorded with a pair of Audio Technica 4060 microphones. 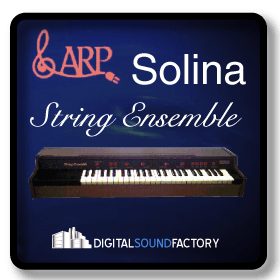 Each note of each string was sampled to recreate the authenticity for your mix. 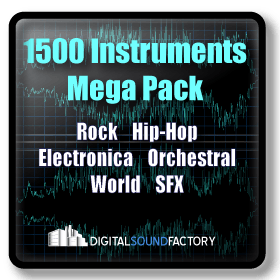 461 Megabytes.